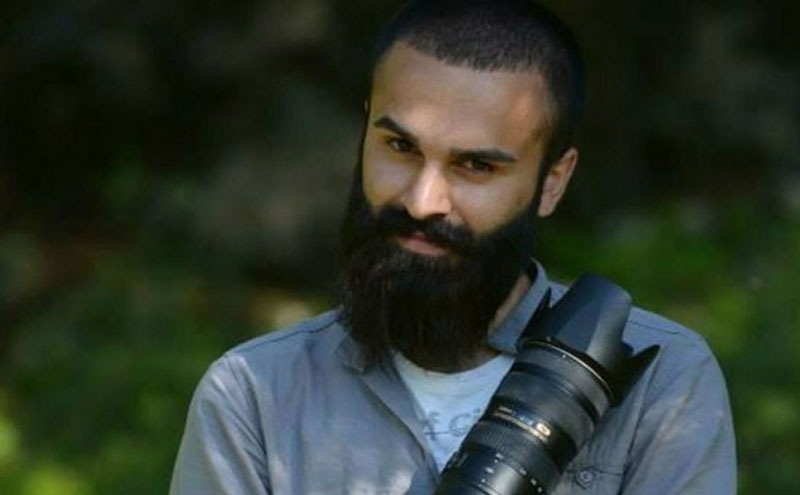 A Turkish photojournalist accused of making propaganda for Kurdish militants and taking photographs of an intelligence facility said he had been sexually abused by four policemen during a strip-search, left-wing news site ArtıGerçek said. Çağdaş Erdoğan, no relation to the president, was released pending trial on Tuesday by an Istanbul court after six months in custody, the site said. “On the day I was detained, I was sexually abused by physical force by four policemen … on the pretext that I was to be searched,” he told the court. Erdoğan said he had been also kept for 12 days with Islamic State suspects at another police station. The pair threatened to have him jailed if he did not provide his sources, Erdoğan said, despite the constitution protecting news sources. He said that his refusal to give information was the reason why he was left in prison for six months. “The place I was arrested was open to the public and it is a legal right to photograph places open to the public, indeed for me to take photographs is a professional reflex,” he said.